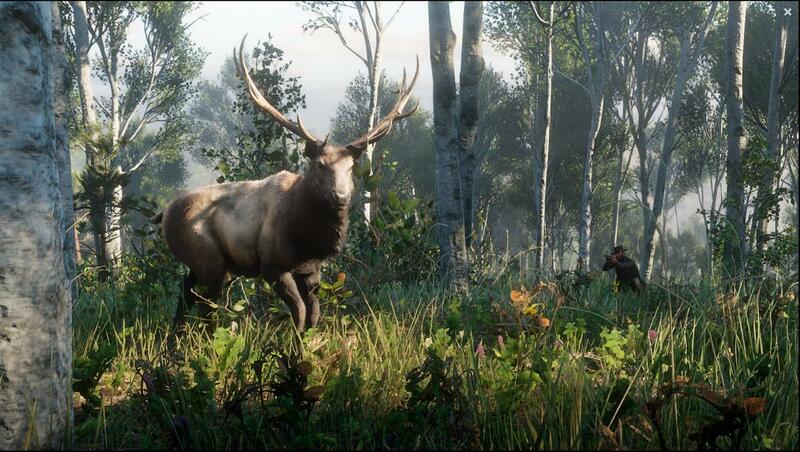 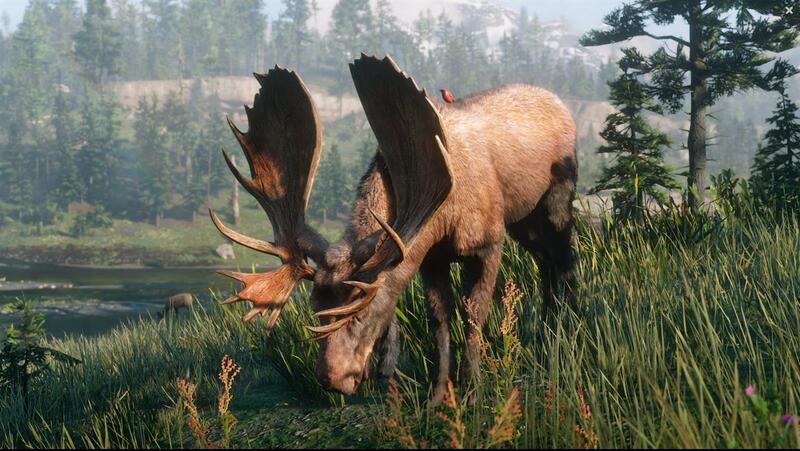 So yesterday, Rockstar dropped a whole lot of info and images on the Wildlife, Horses and Hunting and Fishing within Red Dead Redemption 2. 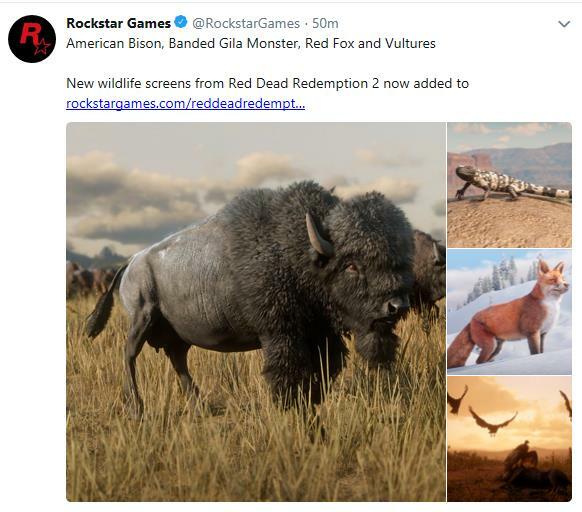 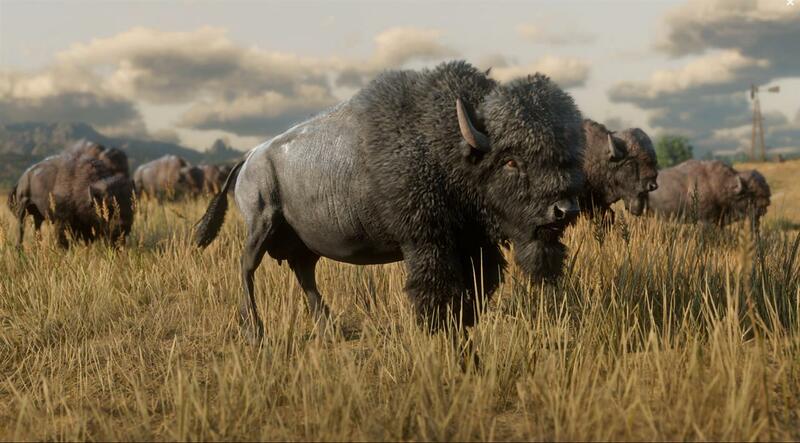 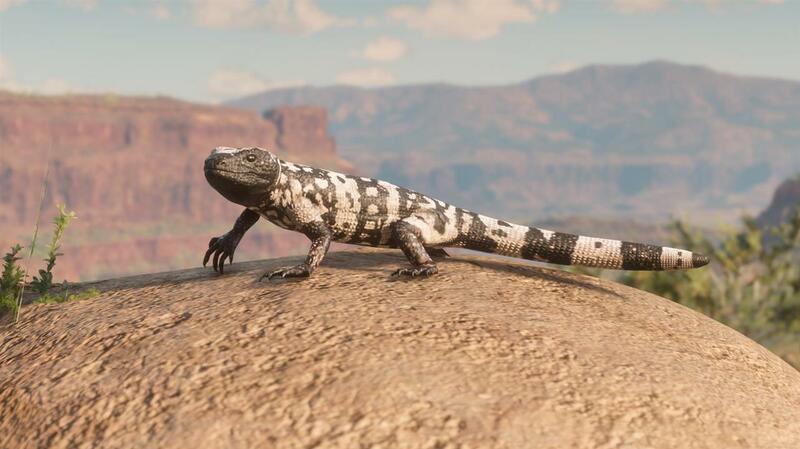 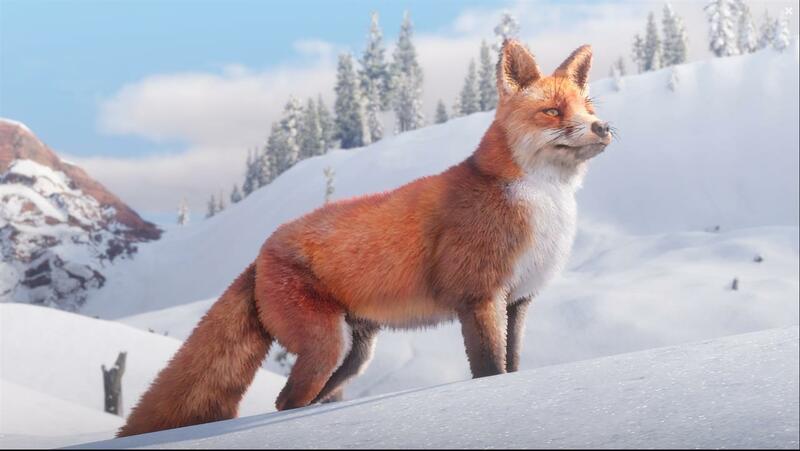 Topping themselves today, they just dropped six hi-res images on their twitter feed for some of the wildlife in the game. 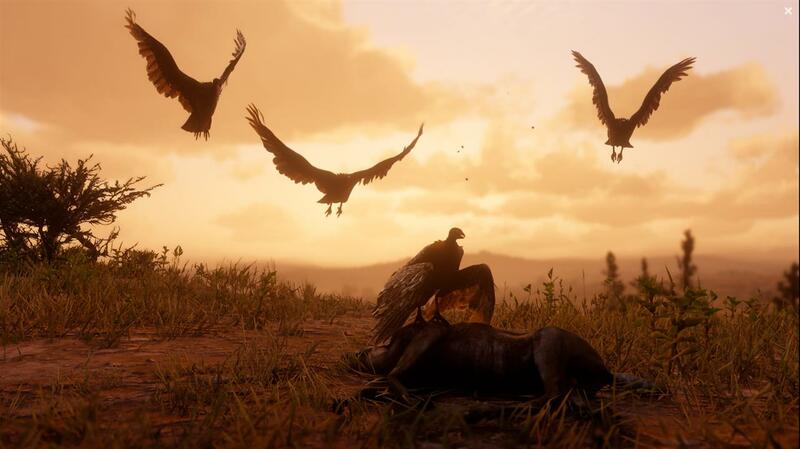 The images are just gorgeous, and if you want to view them slightly larger than what we have attached, head over to the official page and go to the bottom.